Thinking of buying a new Ford? 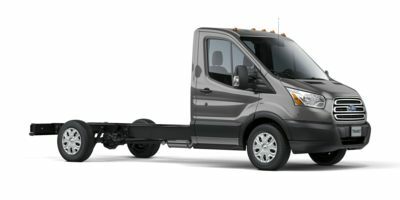 Get free new Ford price quotes from San Francisco, California dealerships. Research before you buy with car comparisons, new car reviews, rebates and incentives. Looking to buy a used Ford? 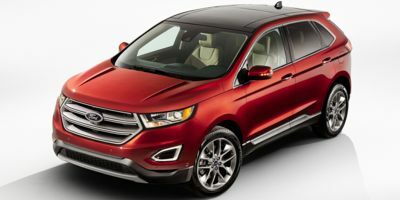 Find out who is ready to sell a used Ford in San Francisco, California. Contact them directly and get the best deals ever.